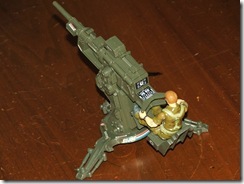 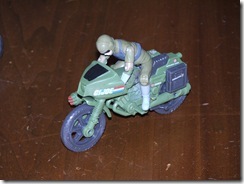 and yet more GI Joe toys! 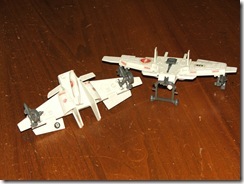 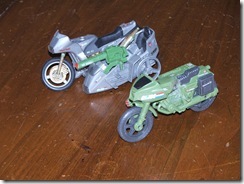 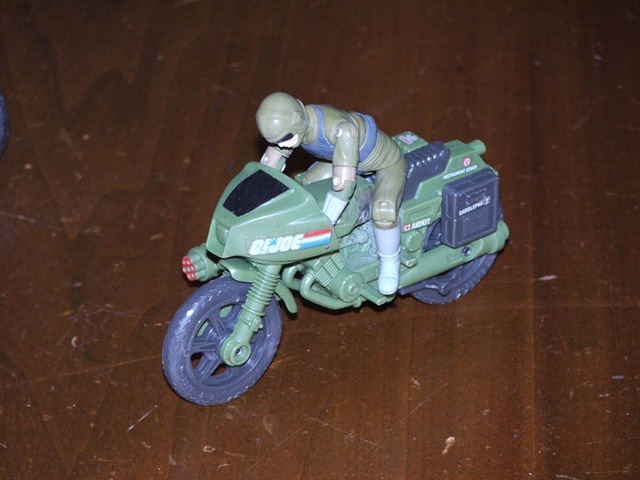 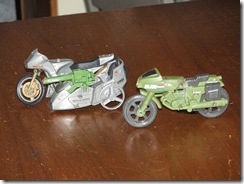 and a couple Joe motorcycles, one is missing pieces..
More G.I Joe toy pictures! 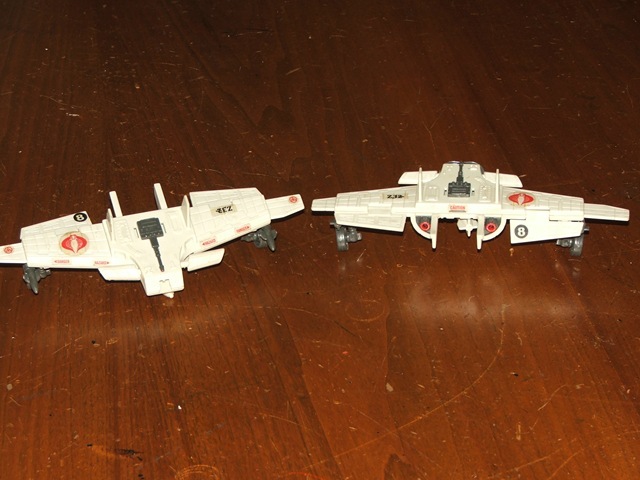 Today we’ve got three more from the Cobra side! 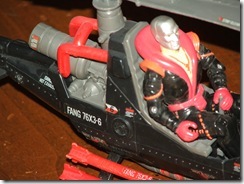 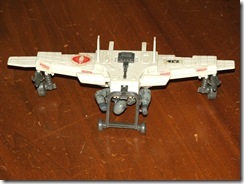 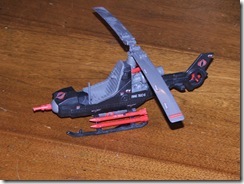 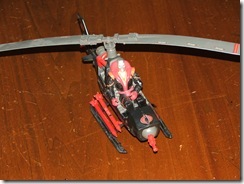 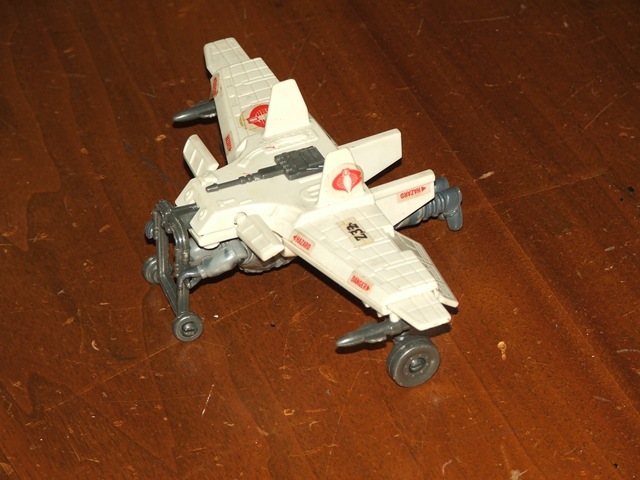 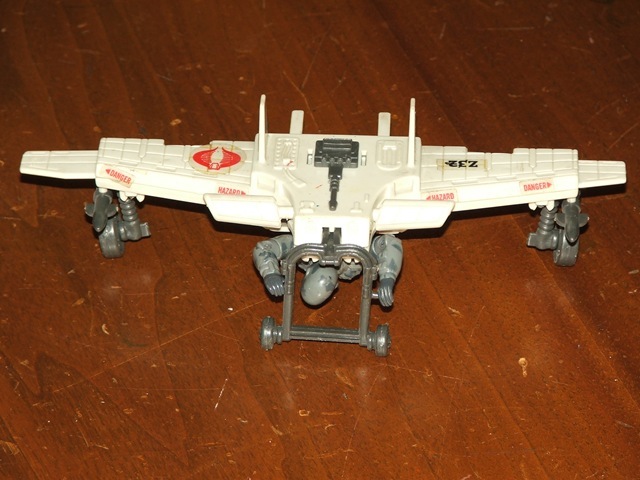 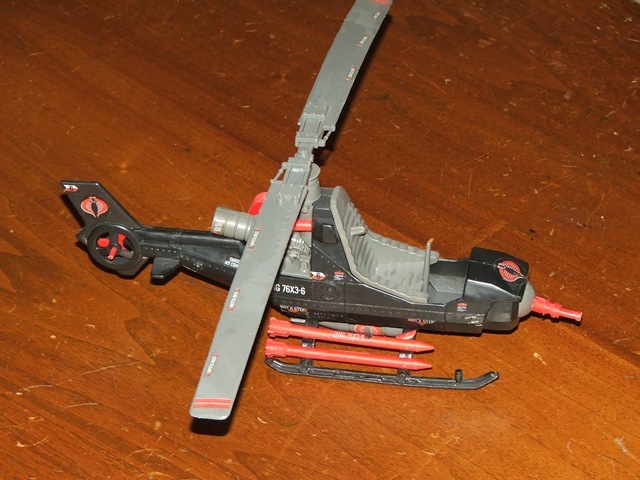 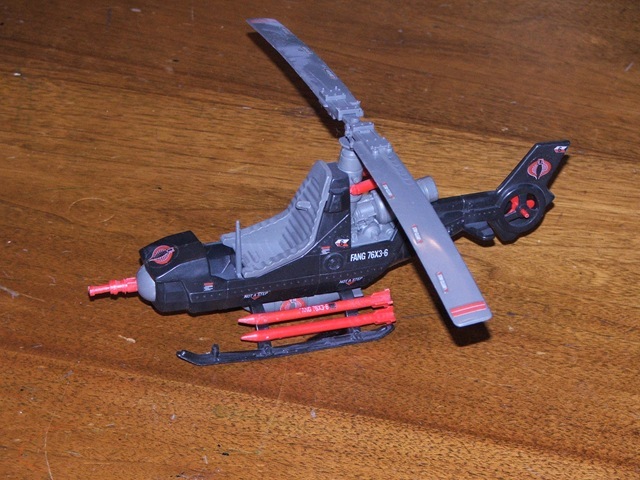 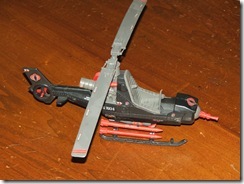 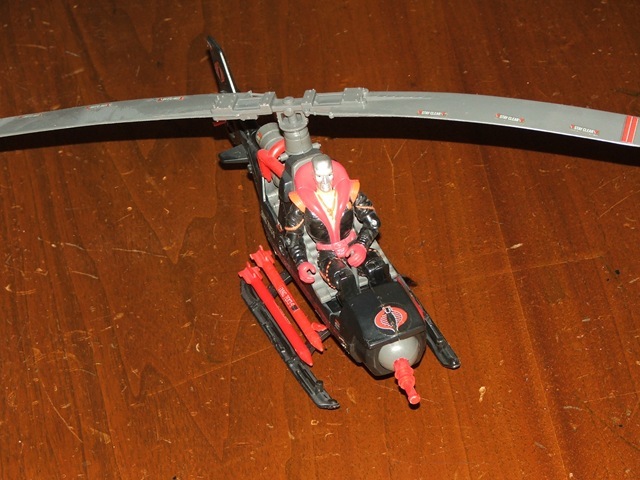 here we have the FANG, a little one manned helicopter with Destro making a special appearance driving it! 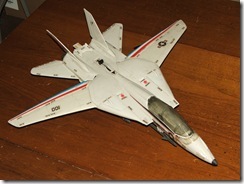 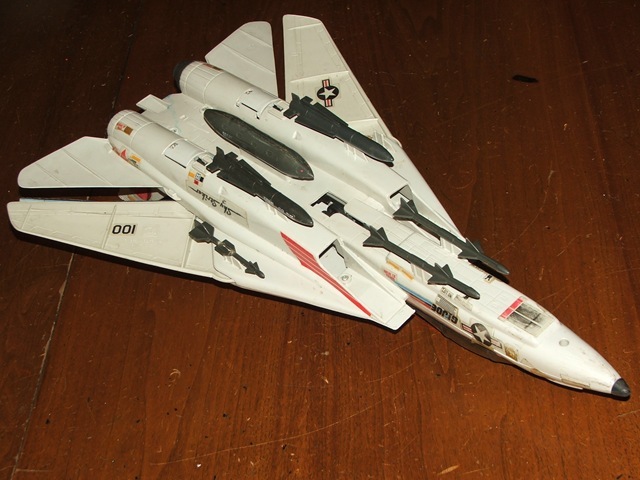 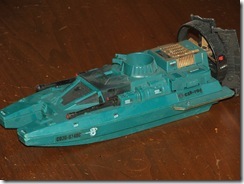 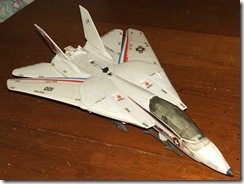 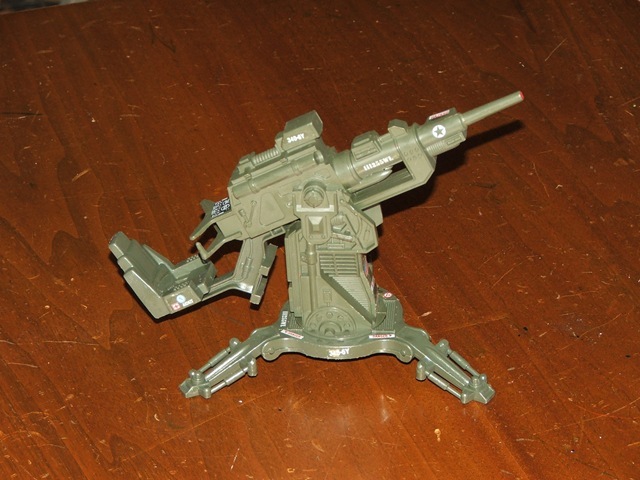 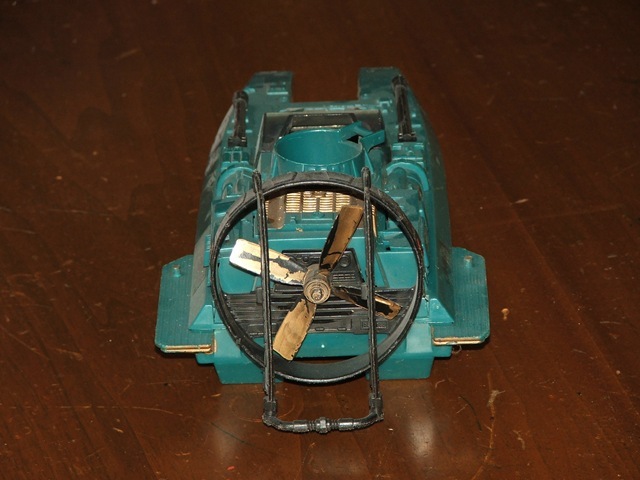 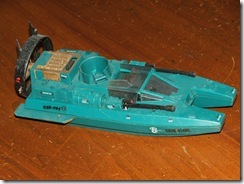 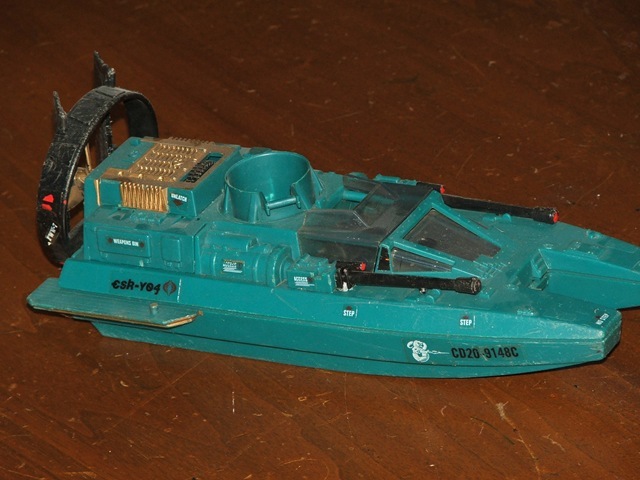 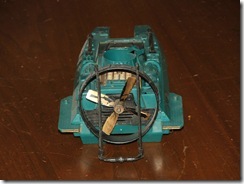 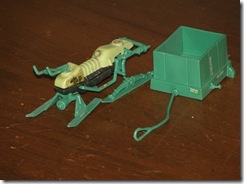 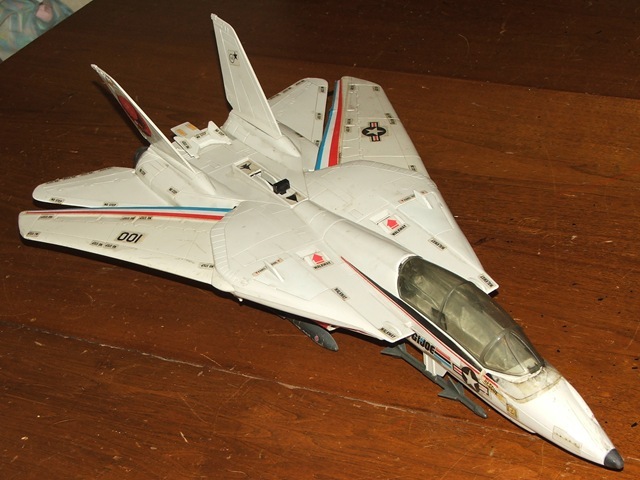 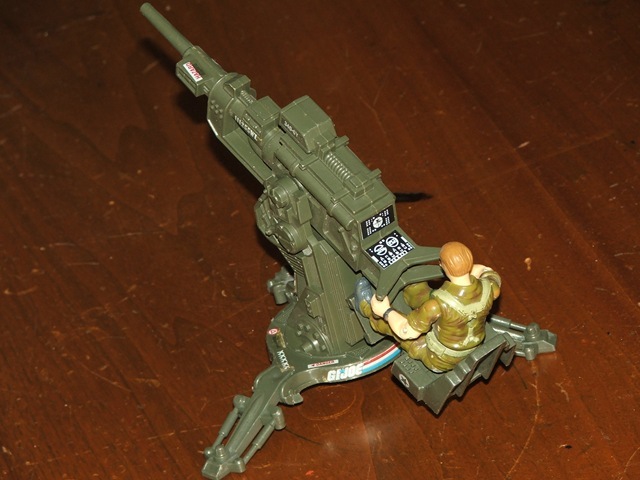 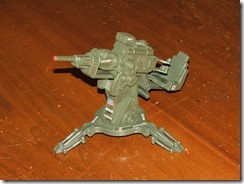 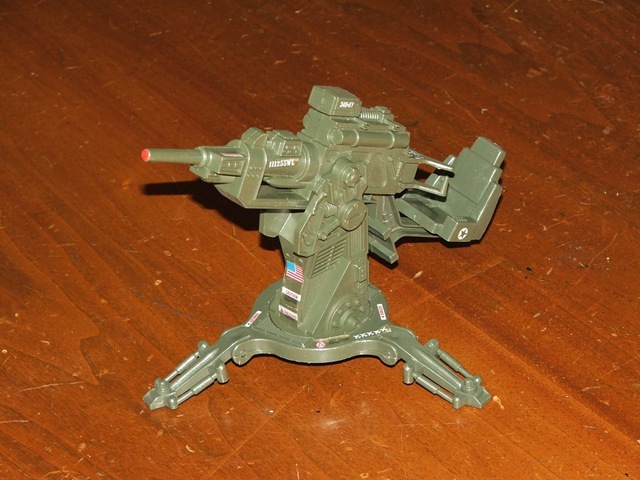 It’s been a while since I’ve updated the GI Joe related section here.. so here’s a few pictures of toys! 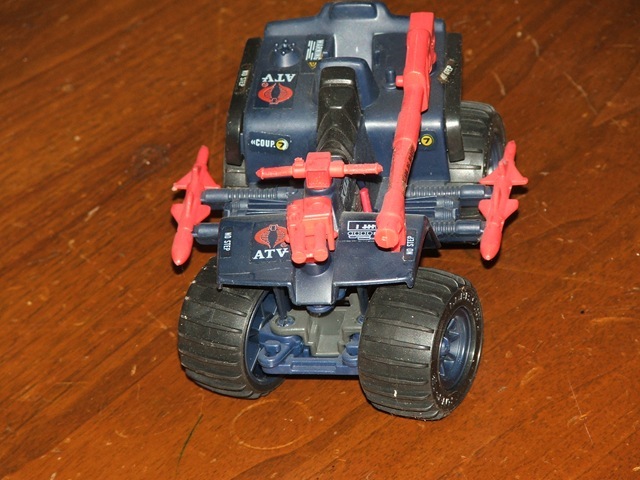 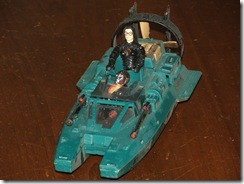 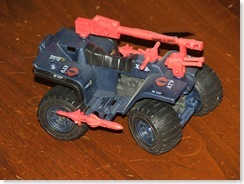 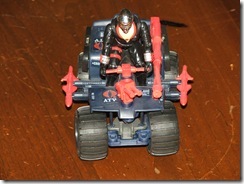 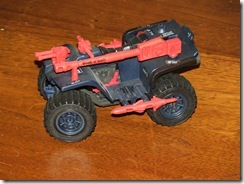 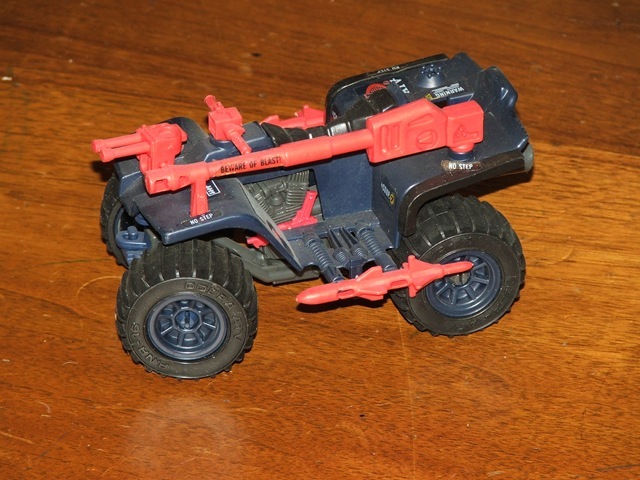 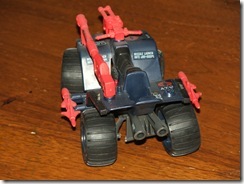 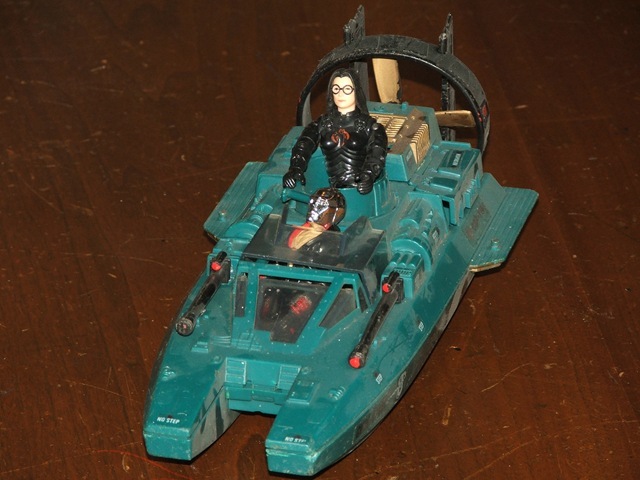 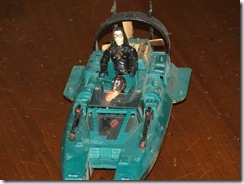 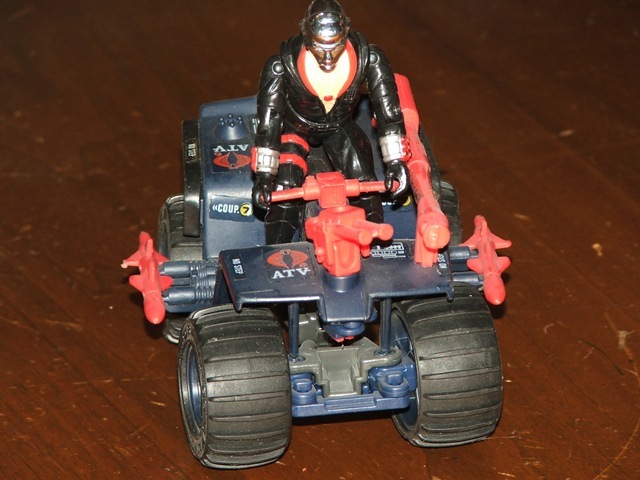 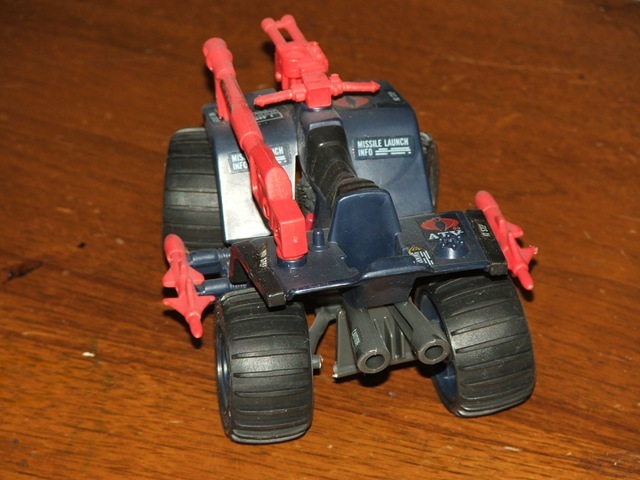 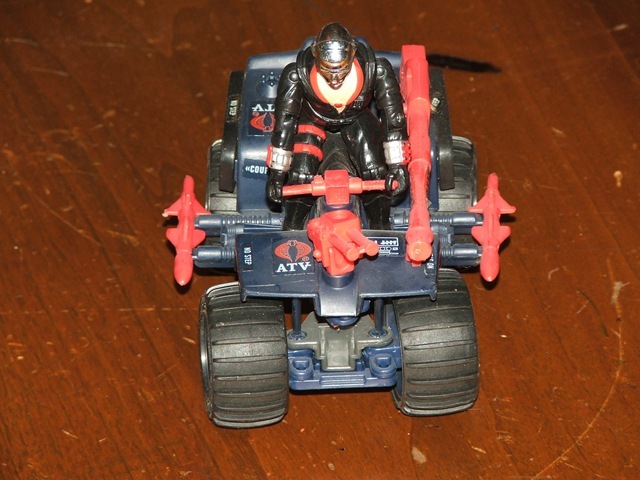 First up we’ve got the Cobra ATV with Destro driving! Next up we’ve got he Cobra Water Moccasin, when I was little I painted some of the parts to make them look cooler.. little did I know they might be worth something eh? 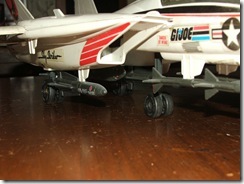 More GI Joe stuffs.. Pictures of toys this time! 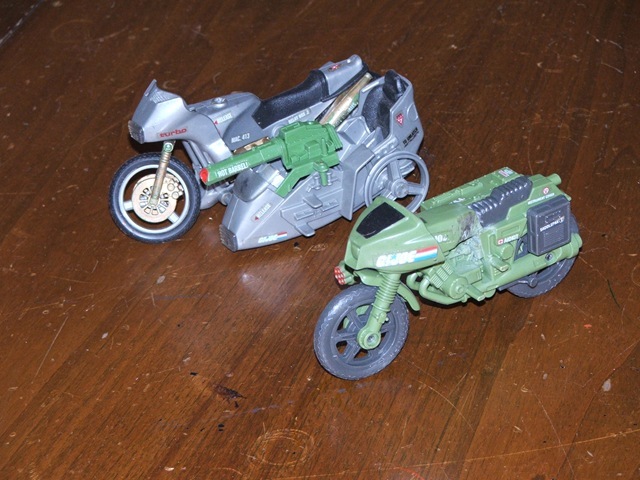 So here we go with batch number 2.. and I found some more while I was scrounging around that need to be scanned in yet.. and I found a bunch of toys as well and figures intact with all parts… well not the figures, not sure if I have all the accessories with them but at least they’re still together..
Now that we’re adults and the nearest thing we come to “playing” is when we play poker with our buddies some nights, it’s easy to forget the toys that helped shaped our childhood. 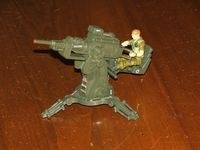 I had a rude awakening on this. 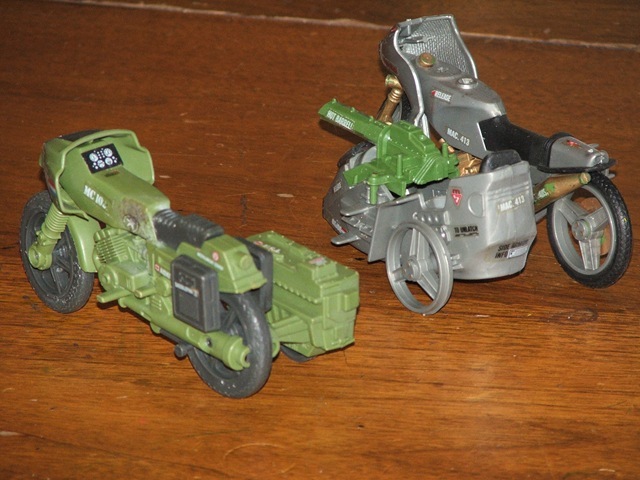 I found a whole bunch of my old G.I. 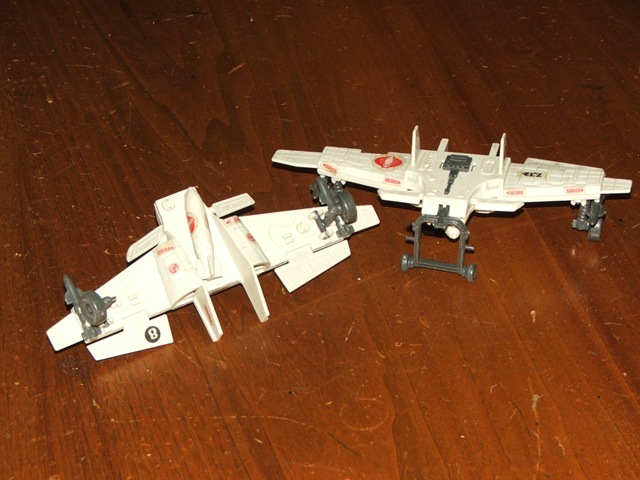 Joe stuff, I had forgotten that I used to have my Moms boyfriend laminate the blueprints that came with each toy for me, so they are in excellent shape, so I figured why not scan them in and share them..
as I said I’ve got a while bunch more yet to scan, some are really big so I’m not quite sure how to scan them in yet….